What makes The Physics Cafe different? 1. ONLY 1 PHYSICS TUTOR IS SHORTLISTED OUT OF 30 INTERVIEWED. Each physics tutor is paid on average $350 per hour. That’s up to 3 times the pay of the average tutor in Singapore. What’s more, our tutors undergo months of training before they can lead classes, so you can be assured that our tutors are top-notch and top-quality. 3. THEY TEACH YOU HOW TO STUDY PHYSICS THE RIGHT WAY. Some people can remember what they HEAR. Some can remember what they SEE. So you must know what’s your strength. Maybe you learn better by READING? Maybe you always forget what you read, but never forget what you SAY. Some always remember what they WRITE. For me, I always remember what I say…that’s i say what loud what I want to understand and remember. In any case if i forget what i SAY, at least I can remember what what I hear. 4. THEY OFFER LOWER SECONARY SCIENCE. At PMC, we are one of the only learning centres that would offer lower secondary Science classes. This is to provide them with the opportunity to master the foundation of Physics and have a critical appreciation of the concepts in the subject. The skills taught in the early years will also prove to be useful for them when they advance to Secondary 3 and 4 where all students need master advanced answering skills / techniques! 5. PMC EXPRESS FOR THE SECONDARY/IP. 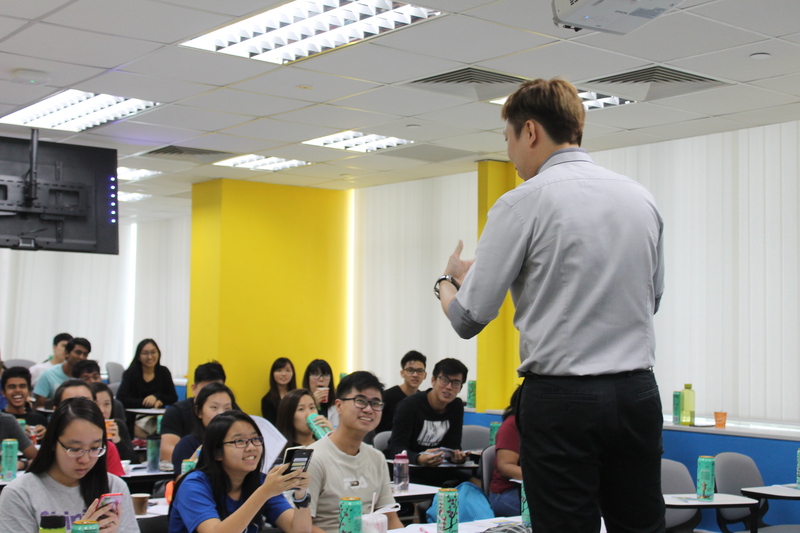 The PMC Express programme is a tuition course that will support the student to succeed in the O-Level Physics exam. 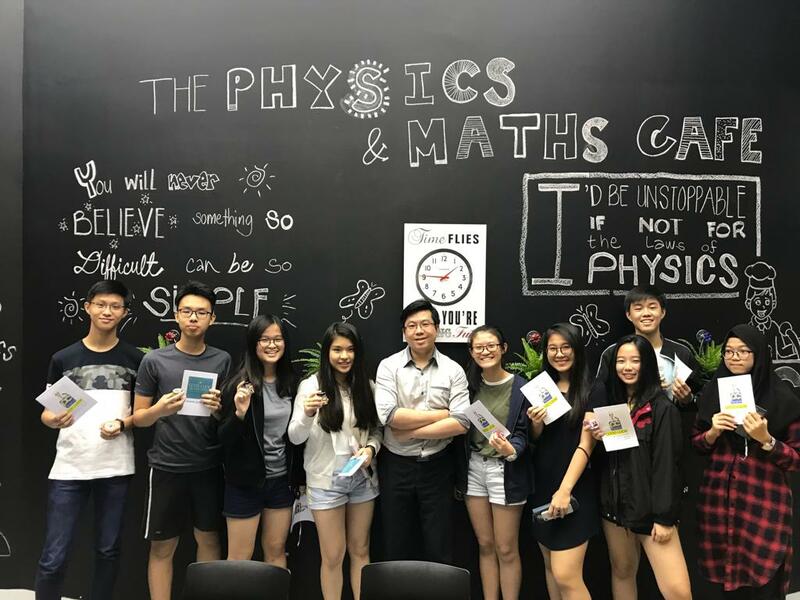 The secondary Physics tuition programme is exam focused, and specially designed to help students cope with the high demands of the Secondary 1-4 Express Curriculum based on the Revised O-Level syllabus, so as to assist them in getting into the desired Junior Colleges, or Polytechnic programme of their dreams. We believe that your child can achieve high standards and achieve their distinctions at national examinations with our proven pedagogy, skilful guidance by experienced tutors, and quality materials prepared by the PMC Team! 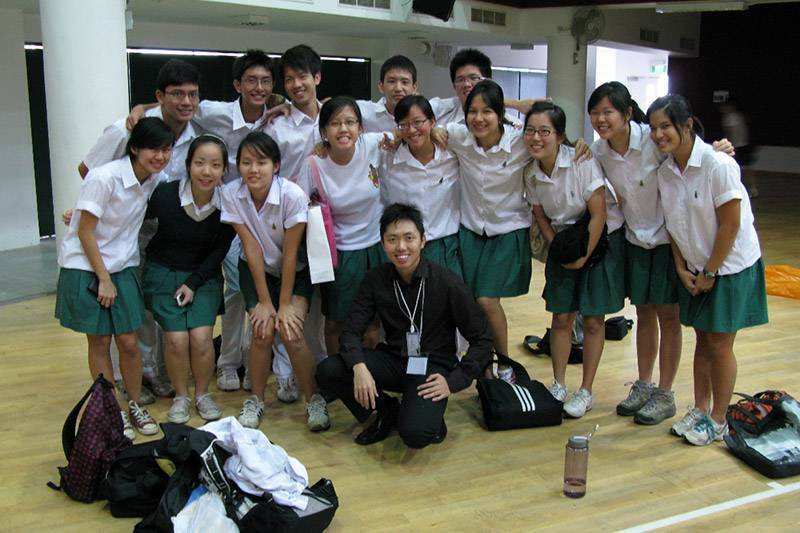 We started as a specialised JC Physics tuition centre. 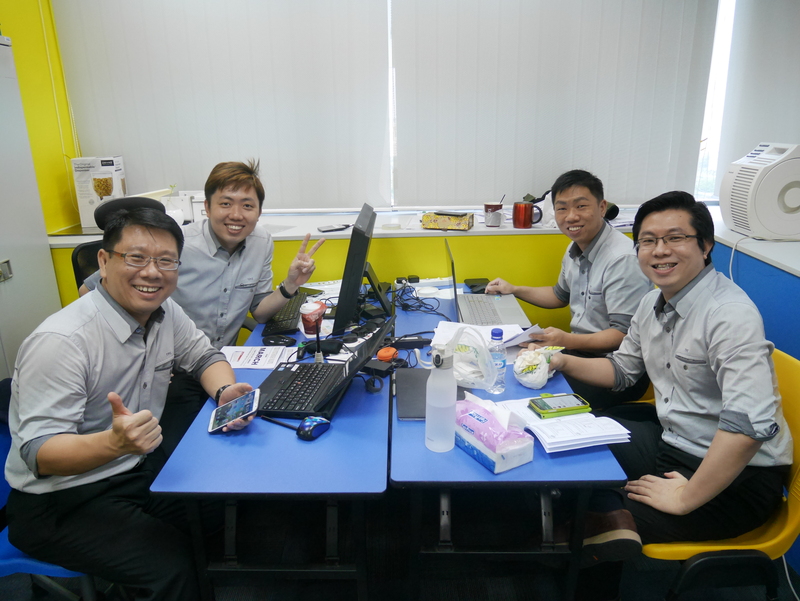 After becoming the leading JC Physics tuition centre in 2012, we started our secondary programme. Our lessons are accelerated and pace is right so that it’s not too fast for the concepts to sink in, and not too slow for you to sleep in class. The Excitement is just RIGHT. 6. MORE THAN 80% OF OUR STUDENTS SCORED A IN PHYSICS A LEVELS AND O LEVELS – DOUBLING THE NATIONAL AVERAGE!!! Need we say more? We are very proud of our students who have done well in the A levels and would like to extend our heartfelt congratulations to the graduated batches over the years since 2009. You have worked hard and gotten the grades you truly deserved. Good Job! Do visit our hall of fame to find out more.